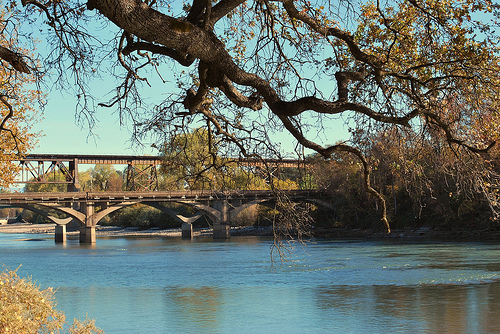 Redding, California is located in Shasta County, and has a population of around 100,000 people. It is the largest city in California north of Sacramento, at the northwestern end of the Central Valley. It is a wonderful place to go check out nature, as there are beautiful mountains to the north, east and west, as well as some nice spots in the city limits. 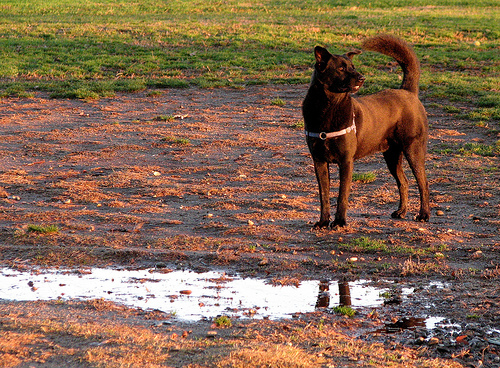 Redding has an off-leash dog park, and several outdoor activities to do. It is a good idea to have a car while visiting Redding, as the city is very spread out. This is a pleasant trail that runs for about 6 miles. All sorts of hikers, joggers, cyclists, Segway riders and fishers go around this trail. Dogs are allowed to join you on leash. The Benton Dog Park is open daily from 6:00 AM-10:00 PM, and has 2.3 acres where dogs can run around off-leash. Dogs must be over 4 months old to play in the dog park. 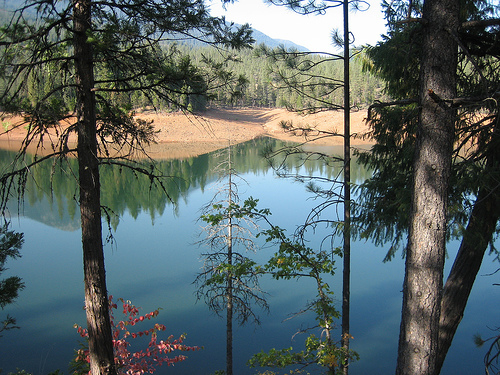 The Shasta Trinity National Forest encompasses about 2.1 million acres, and its elevation ranges from 1,000 to 14,162 feet. There are five wilderness areas, hundreds of mountain lakes and thousands of miles of streams and rivers. Dogs are welcome to hike with you, as long as they are leashed. The Turtle Bay Exploration Park has 300 acres full of lovely outdoor attractions. 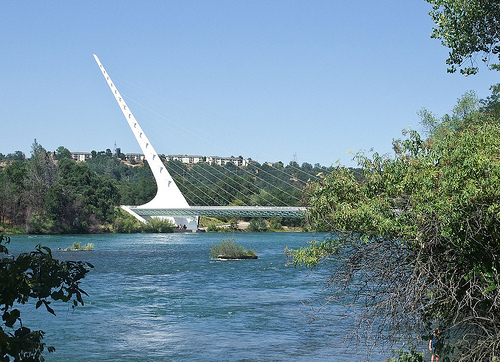 There is the Sundial Bridge (above), which connects the north and south campuses of this park, as well as a historical railroad exhibit, a huge arboretum area, various gardens and more. Leashed dogs can go throughout many regions of this park and gardens, but cannot enter the Forest Camp or museum. Admission is $14 for adults, and $10 for children and seniors. This place serves assorted beverages. 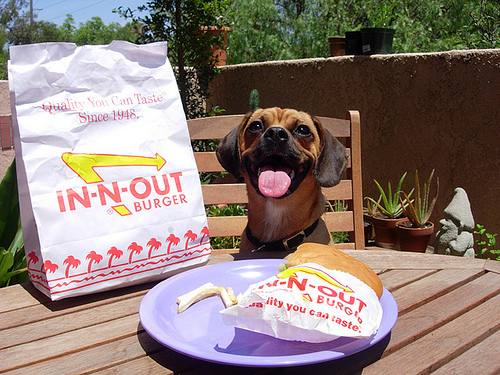 Leashed dogs are allowed to join at outdoor tables. This is a small, local restaurant that serves Mexican food along with beer and wine. Leashed dogs are allowed at the outdoor tables. For those who haven’t had the true California fast food experience, there is an In-N-Out in Reddings. Dogs on leash can sit outside this establishment. The Sandwichery is local deli, and leashed dogs are welcome at the outdoor seating area.